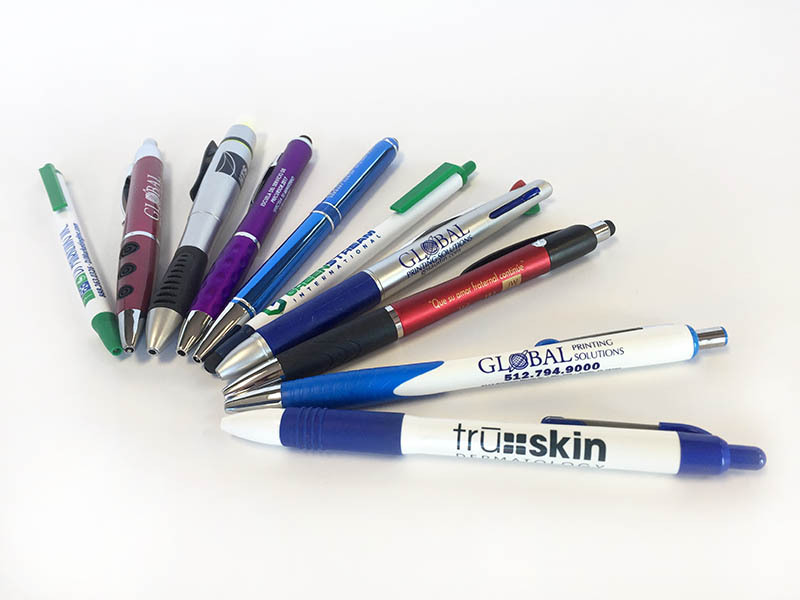 Branded Pens are a great way to get the word out about your business because everyone steals each other’s pens! Use them as a promotional item at events or trade shows or as gifts for your employees. You can’t go wrong! 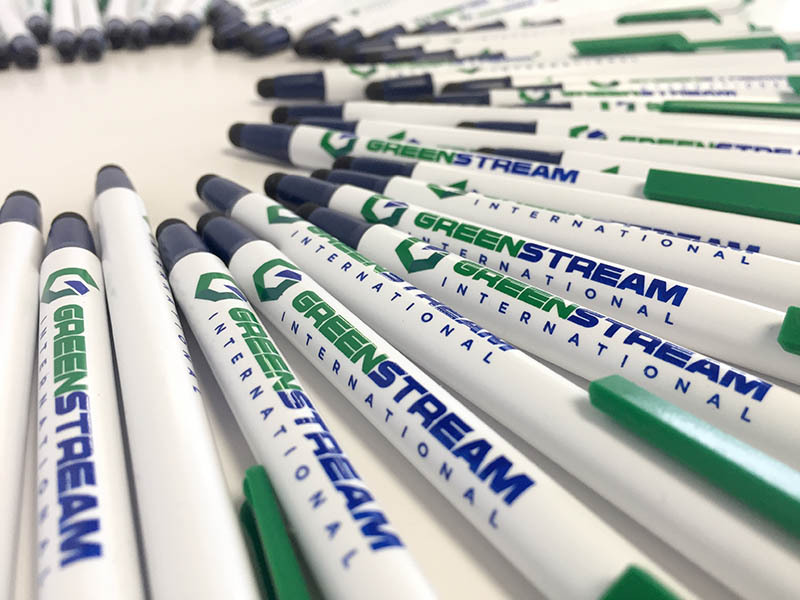 Send us your logo and we’ll help you find the perfect pen for your budget, order today!